Your Boiler is one of the most important parts of your home. 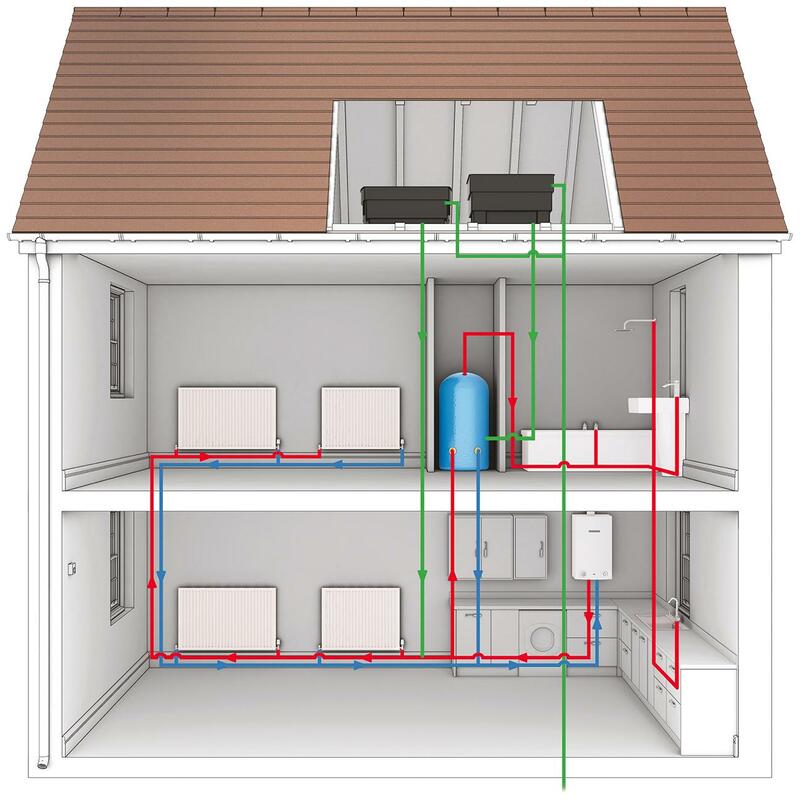 It provides all your heating, comfort and hot water needs, so getting the correct one is very important. It can be confusing to decide which boiler will make the most practical and effective fit for your home and your lifestyle as boilers can range in size, power (KW) and features. Listed below are the main types of systems, their advantages, what kind of property they fit best into and how they work. 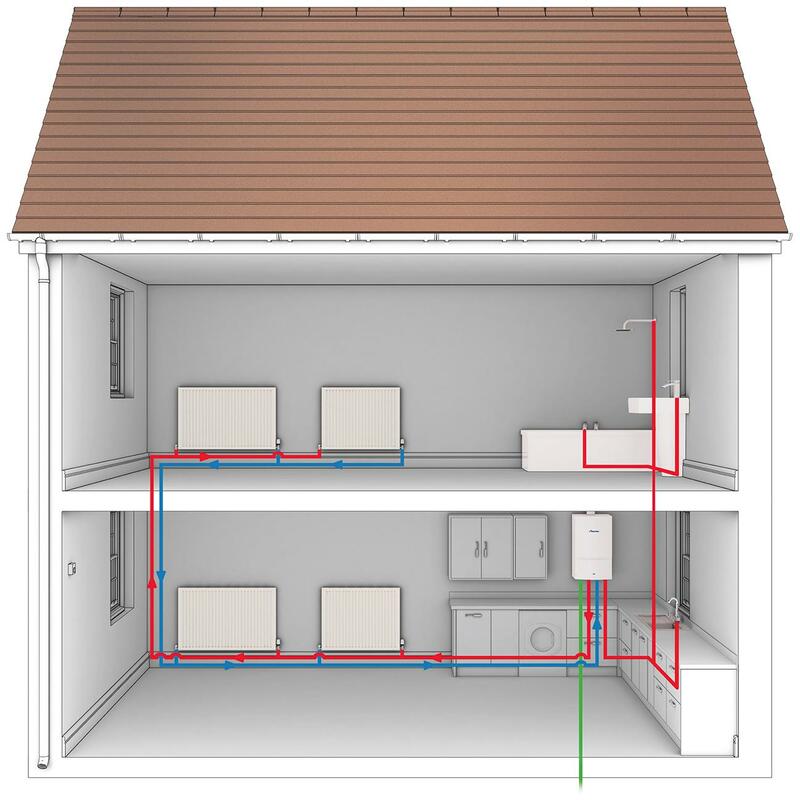 Almost as important as choosing the right boiler, is the cleanliness of your system if you are installing the new boiler to an existing central heating system. Any sludge or debris in the pipework or radiators could cause damage to your new boiler. If the central heating system has become sludged up or full of debris then you will most likely require a power flush to completely remove it all, and as an addition a magnetic central heating filter is highly recommended to keep your central heating system and boiler free of debris and working efficiently.